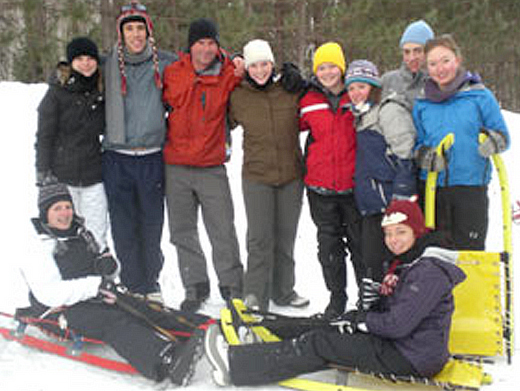 Many schools and groups are discovering the potential for outdoor education and recreation during the winter. 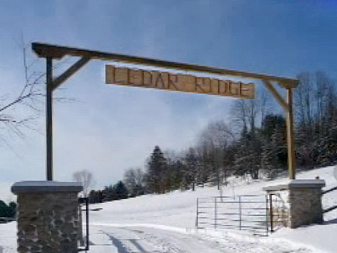 The Cedar Ridge site is truly a winter wonderland, boasting over 150 acres of cross-country ski and snowshoe trails. Our winterized lodge sleeps up to 80 people, has a dining area and kitchen as well as lounge and recreational space. There are gender separate washrooms with shower facilities, a great room and lounge area with fireplaces that are ideal for indoor activities. 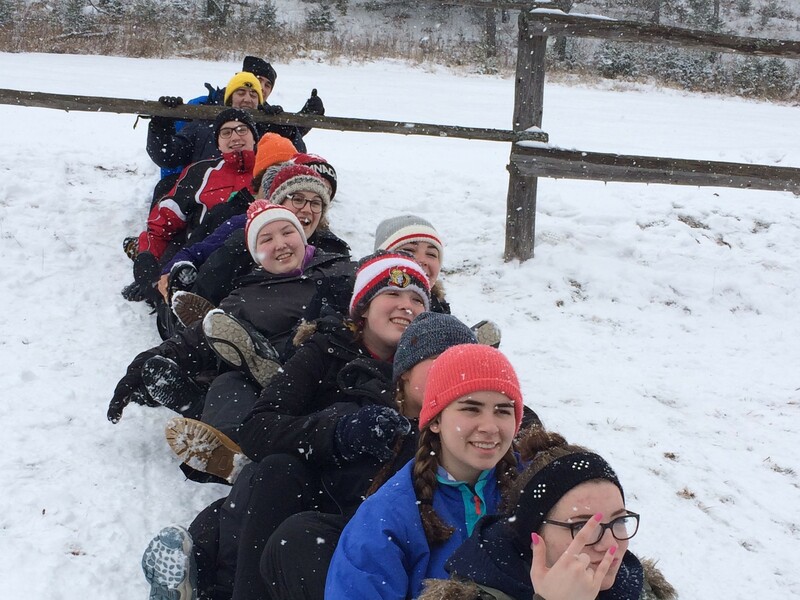 We also offer separate accommodations for teachers and group leaders. 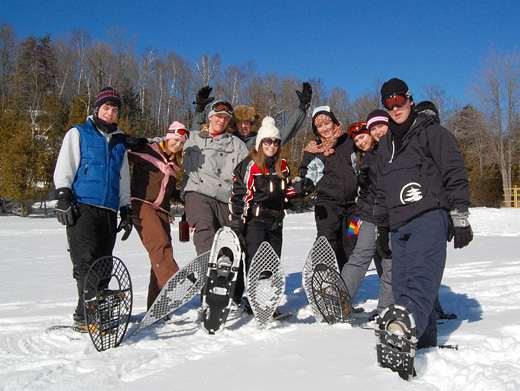 During our winter session, activities include snowshoeing, cross-country skiing, luge, ice skating, quinzee building, ice fishing, winter survival, ice hockey, tobogganing, and broomball. Winter Programs are available December through March and are fast becoming one of the most talked about programs at Cedar Ridge. Check out our Winter Video to find out why!